Like most infrastructure companies, Colas Group is not necessarily a household name—though they should be. With 55,000 employees on five continents and an average of 80,000 road construction and maintenance projects every year, Colas’ work and presence are felt the world over. In 2017, their consolidated revenue totaled 11.7 billion euros—with international markets accounting for 48% of this figure. As a world leader in infrastructure, Colas are at the cutting edge of seemingly everything in their industry, be it recovering and recycling waste, reducing their carbon footprint, or limiting the impact of their production sites on the local environment and community. Colas is also at the cutting edge of the thing they value most: safety. More than 50% of their budget is dedicated to it. Believing that any company that runs on human capital has a duty to look out for its employees, they have invested significant time and resources in safety audits, site safety briefings, dedicated prevention courses, and first aid with over one-third of the company trained. “It is not acceptable for an employee to be injured in the course of his or her work. Our goal is zero accidents, and to achieve it we use a range of levers, including safety training. Our ambition is to bring about lasting change in people’s behavior,” said Philippe Simarik, Director of Prevention, Health, and Safety at Work at Colas. While both the frequency and severities of workplace injuries are steadily diminishing, Colas took their efforts a step further in order to hit their lofty, but noble zero accident goal. Their approach was two-fold. One: focus on new employees. Internal research showed that over the past several years, almost 60% of lost-time accidents at Colas involved people who have been on the job for less than two years. Two: employ the use of HTC VIVE’s professional-grade VR systems and Immersive Factory’s active-learning training programs in their safety training. 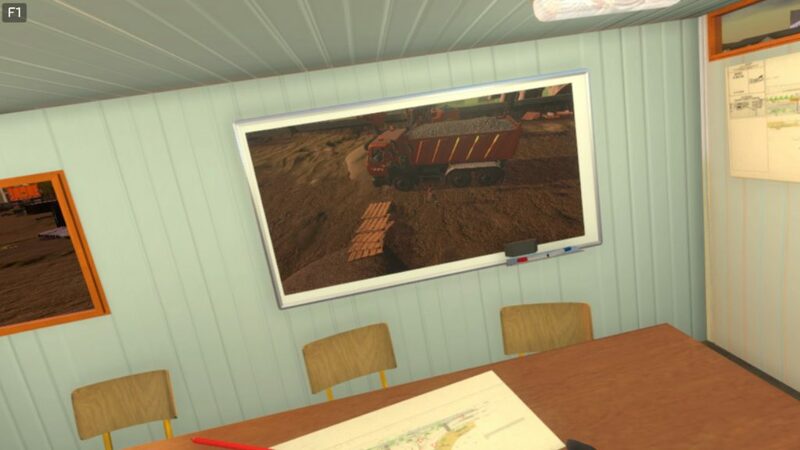 Immersive Factory, working in collaboration with Colas, developed a virtual model construction site based off a real one in Nantes, France as well as a virtual scenario based on the feedback of prevention staff, field workers, and even the regional director. 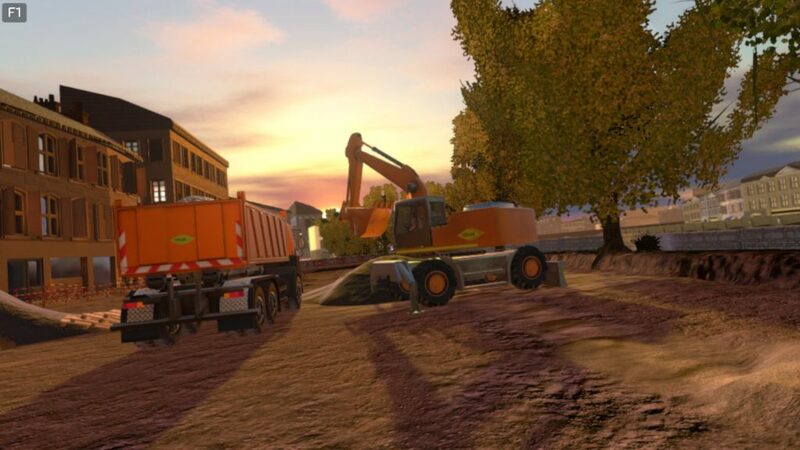 After development was completed and approved, Colas was quickly able to test the course out at one of their training sites. The result was not only an innovative take on safety training, but a fun and engaging one, too. Immersive Factory’s program appealed to both journeyman and manager; a digital native new to their infrastructure career and the veteran hungry for a new educational experience. Finalized in early 2018, the program was integrated into the newcomer safety days at the Colas Centre-Ouest subsidiary. 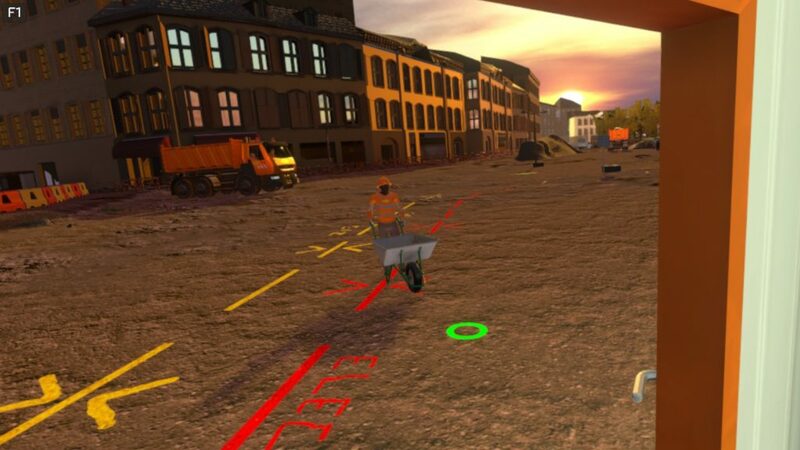 Though Colas co-constructed and co-financed this virtual worksite and software, they want Immersive Factory to be able to offer exercise to other infrastructure companies. While the Immersive Factory’s program can be used across a wide range of VR systems, co-founder Olivier Pierre recommends one in particular.